Singapore, Malaysia, Indonesia, Vietnam, and Thailand are some of the top Muslim friendly countries in Southeast Asia. What makes them enticing and exciting for Muslims travelers? There are many reasons. Read this article to learn tmore! 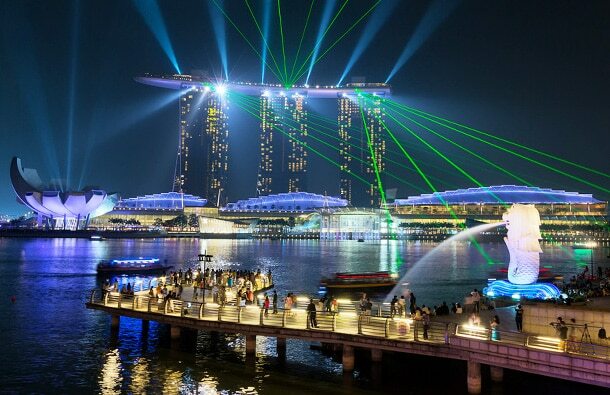 Singapore is a well-developed country that offers diverse cultures and traditions. 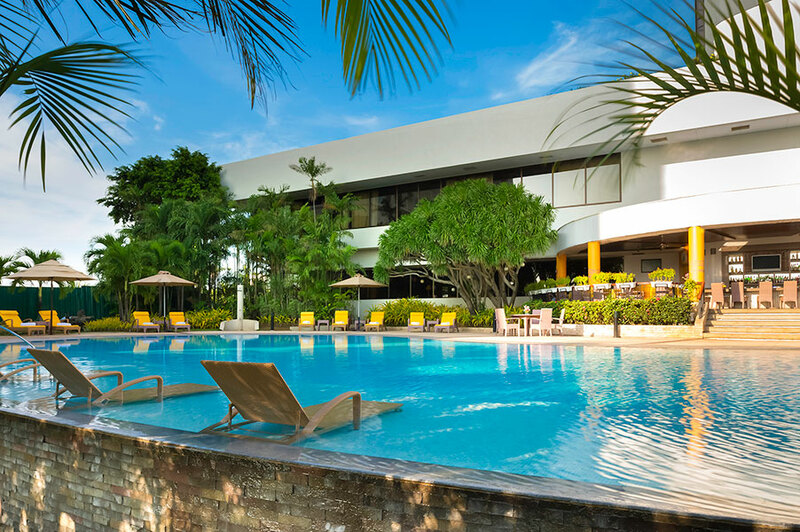 The city of Singapore or the locals call it Singapura is modern and thrilling for those who love latest architectures and world’s class shopping. 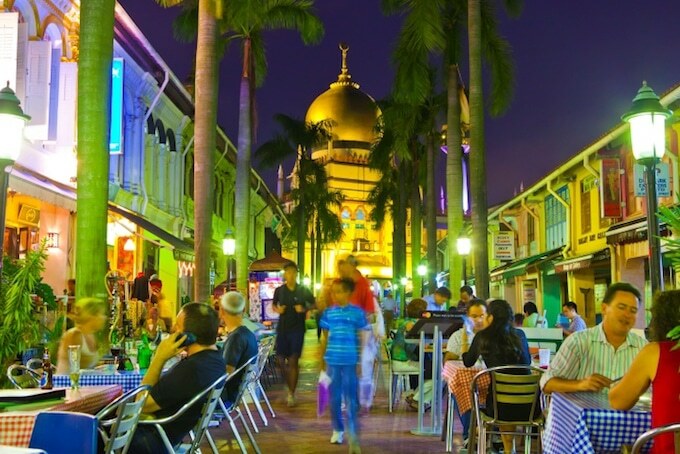 However, if you would like to get a taste of local Muslims lifestyle, you can always visit Kampong Glam. This area in Katong district portrays Singaporean Malay and Peranakan traditional heritage and cultures. The place is also lively, especially at night. 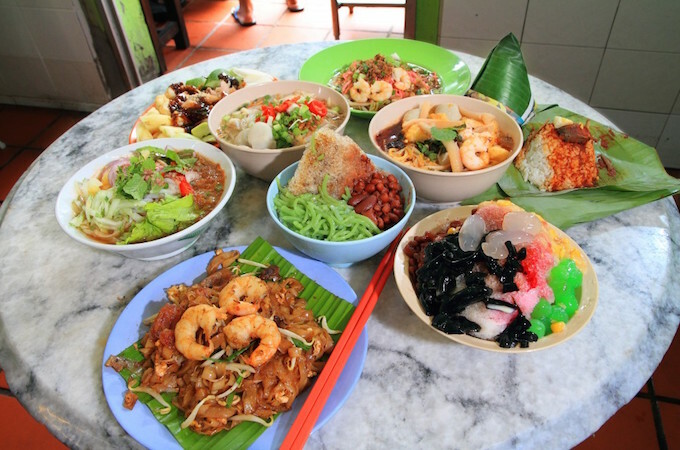 You can also find tasty Halal delicacies served at many Malay and Indonesian restaurants in this area. 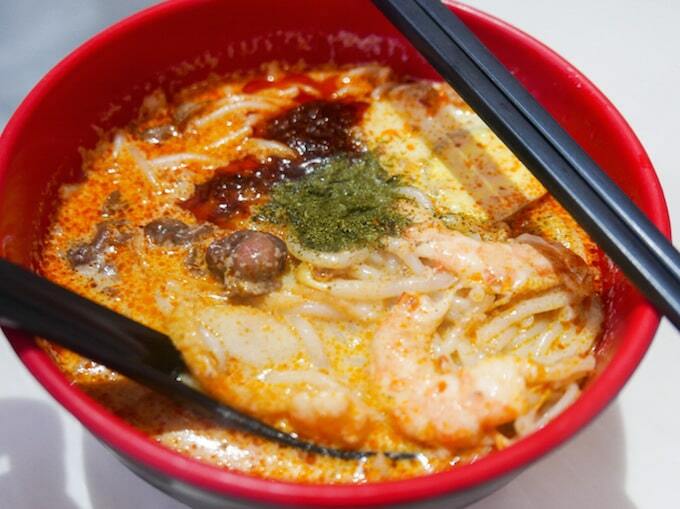 Try their Laksa – its rich flavors will make you beg for more! From Singapore, head over up north to enter one of the most Muslim friendly countries in Southeast Asia, if not in the world, Malaysia! 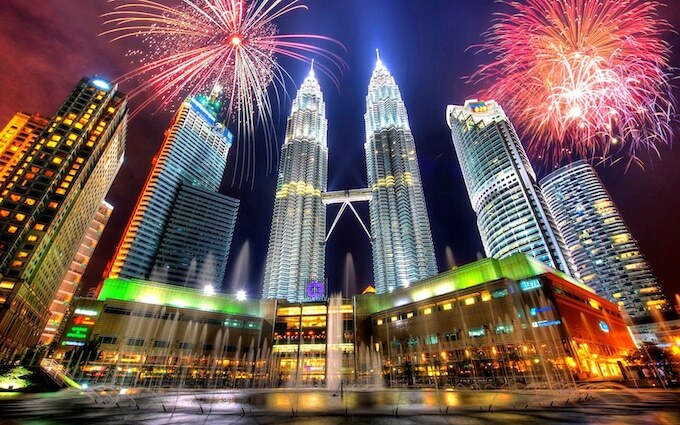 Just like Singapore, Malaysia is another unique country that offers well-blended cultures featuring Malay, Chinese, Indians, Peranakan as well as Sabah and Sarawak’s ethnicities! Here, you will find no issues in getting Halal (and mouthwatering) food throughout the country. Restaurants that serve non-Halal foods will clearly hang the ‘Non-Halal’ status at their doorsteps! 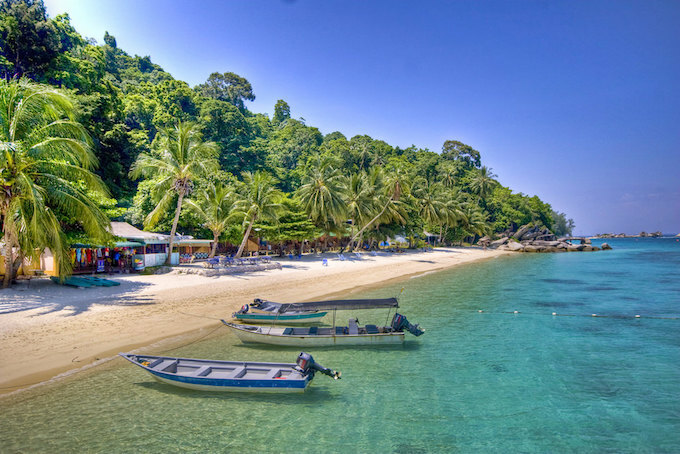 Besides than savoring the local foods, I bet you will also enjoy the breathtaking sceneries in this country – islands, beaches, tropical jungles, modern and old cities, as well waterfalls and highlands! 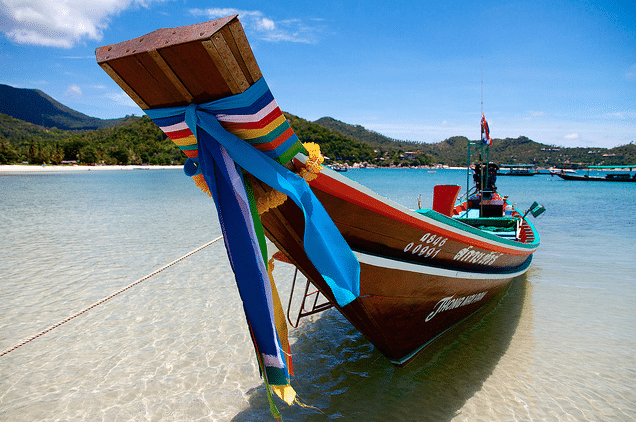 Situated further north is another Muslim friendly countries in Southeast Asia – Thailand. Near the Malaysia-Thailand border, in the regions of Pattani, Yala, and Narathiwat, you will see a vast population of Thai Muslims. Mosques are everywhere, and their Halal foods resemble the cuisines enjoyed by the Malaysians near the border. The capital city, Bangkok, also offers great Halal getaway for Muslim travelers. In the district of Sukhumvit, you will find a long, vibrant street that sells all kinds of items and street foods. 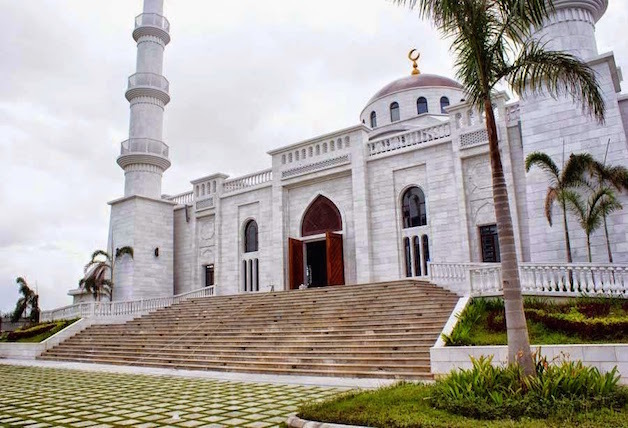 There is also a mosque nearby known as Baan Don Mosque. To satisfy your hunger, stop by at one of the Halal restaurants located in the vicinity. 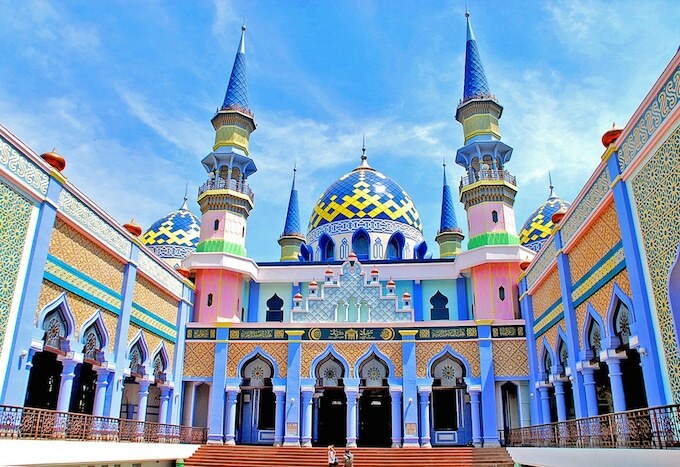 Indonesia is the world’s most populous Muslim country, so it is no surprise to see mosques in every few kilometers, and halal foods served everywhere. Besides than Halal foods and places for prayer, Indonesia is famous for its picturesque tourist destinations. 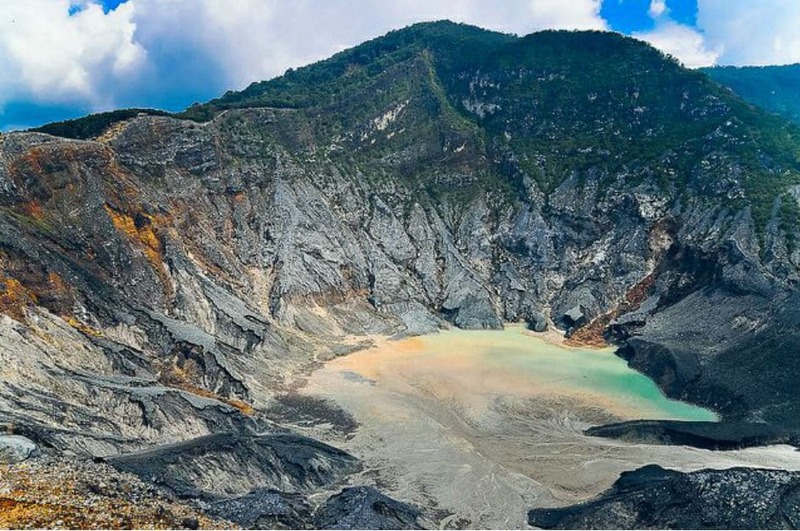 Jakarta, Bali, Borobudur, Lombok, Tangkuban Perahu Mountain (pictured above), and Toba Lake are some of the popular getaway destinations for both Muslims and non-Muslim tourists alike. Even though Vietnam is not an Islamic country, it is still a great destination in Southeast Asia for Muslim travelers. 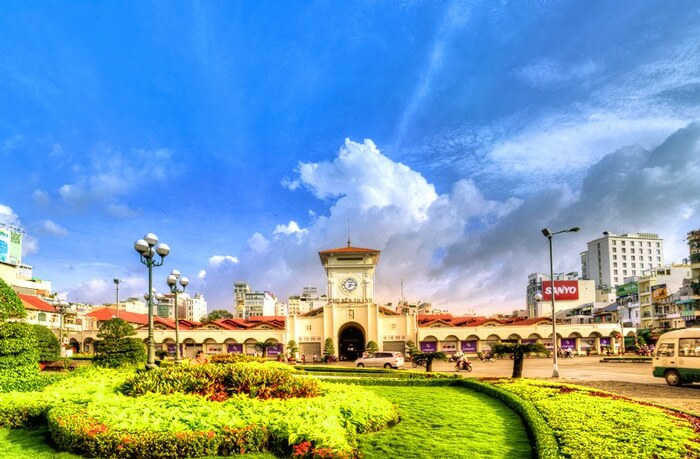 Ho Chi Minch City is home to various popular destinations such as the Ben Thanh Market, Saigon Central Post Office, and War Remnants Museum. If you are in the city, head over to Champa in District 8. Here, you will be able to meet with the local Muslim Vietnamese. You will also find mosques, halal restaurants, and even, Islamic schools! 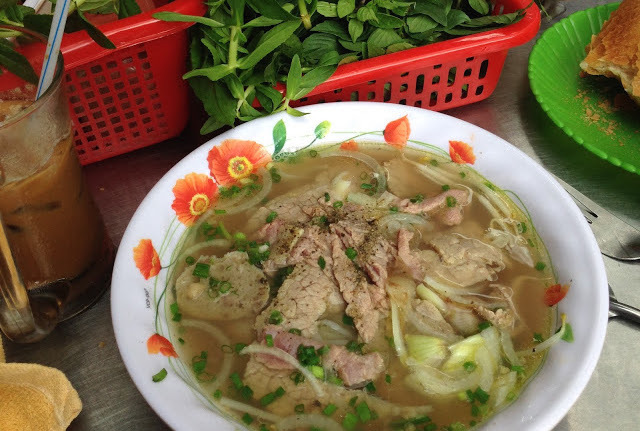 In the Ho Chi Minh area, there are also several Halal hawker stalls serving authentic Vietnamese noodles, Banh Pho rice noodles (a must-try!). Vietnam is indeed one of the Muslim friendly countries in Southeast Asia. The Philippines is another non-Muslim country that provides great hospitality and facilities for Muslim travelers. Right in the center of Manila, there is a small Muslim community that you can visit. 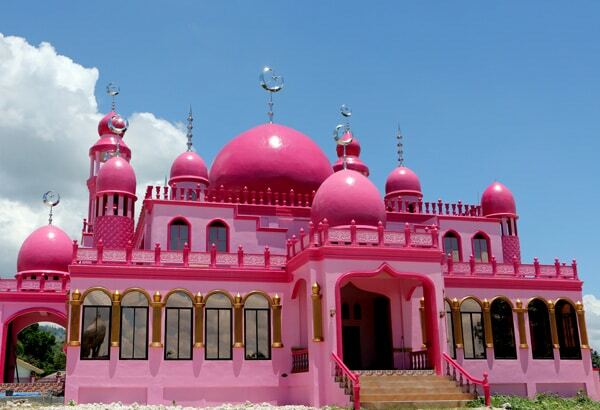 Thanks to this little population of Muslim Filipinos, mosques (including the pink mosque above!) and Halal foods have started to emerge in this metropolitan city. Don’t be surprised if you even find a hotel that provides complete facilities needed by the Muslims – prayer mat, Kiblah direction, and a copy of the Al-Qur’an! Besides Manila, Halal meals are also served at many restaurants in hotels and resorts in top destinations such as Cebu, Boracay and Metro Davao! 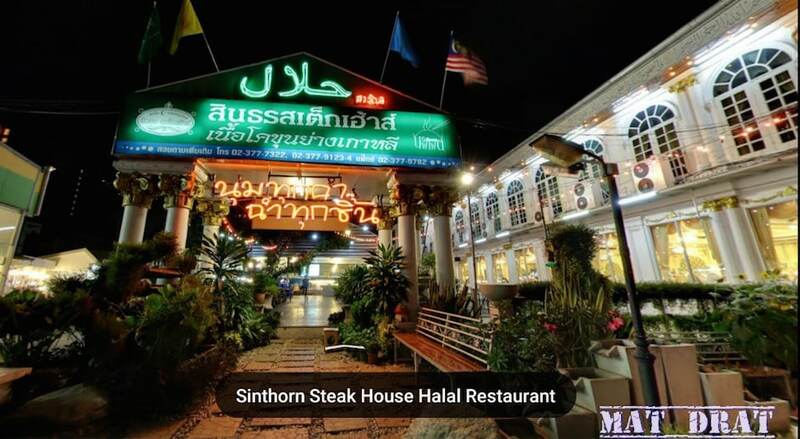 For more lists of halal restaurants in the Philippines, visit here. 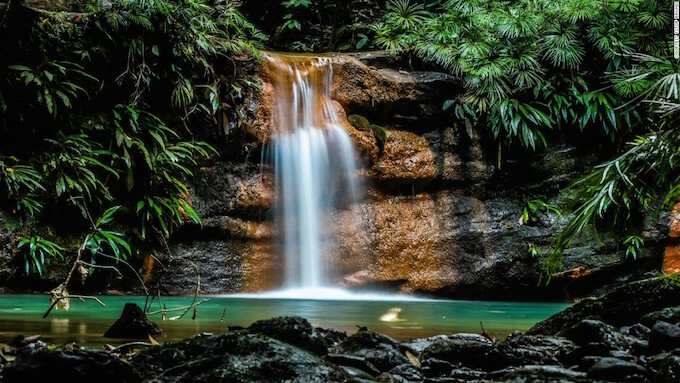 Brunei might be underrated when it comes to tourist destinations, but the country should never be left out or underestimated when choosing a country in Southeast Asia to visit! 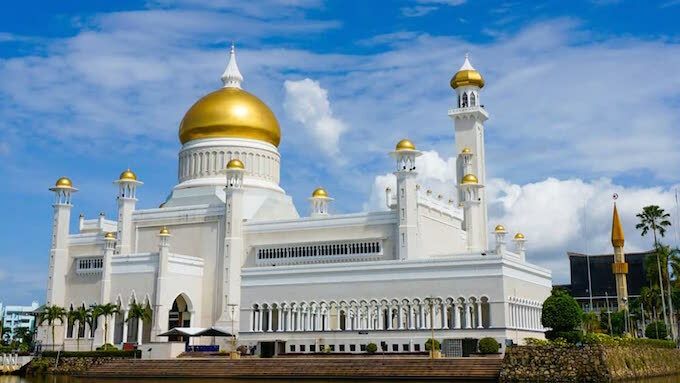 Brunei is an Islamic country that provides easy access to Muslim-friendly facilities as well as Halal foods. The hotels across the country provide a copy of the Qur’an, prayer mats and kiblah directions. Plus, the minibars in the hotels and the rest of the country are 100% alcohol-free! The mosques here are also beautiful and well-decorated such as the Sultan Omar Ali Saifuddin Mosque located in Bandar Seri Begawan. This grand mosque boasts Italian marbles, luxurious carpets, glass mosaic, and gold-covered dome! Regarding the places to visit, there are plenty. And nature, especially the Borneo forest? Simply breathtaking! Cambodia is another beautiful country that is rich in unspoiled nature and countryside! The forests are majestic, the paddy fields can calm stressed hearts, and the islands provide a perfect beach getaway for tourists. If you are hoping to meet and mingle with the local Muslims, also known as Khmer Islam, you can visit a small city called Battambang. Kampong Cham in Siem Reap is another area in Cambodia that has become home to the local Muslims. This makes it one of the Muslim friendly countries in Southeast Asia. 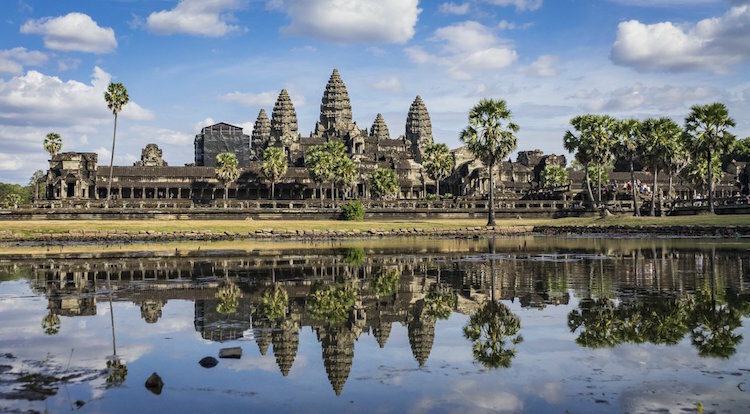 There are also several mosques in Phnom Penh and Siem Reap in Cambodia. Throughout the whole country, there are over 150 mosques (some even said 190)! In these two regions, Halal restaurants are also abundant! 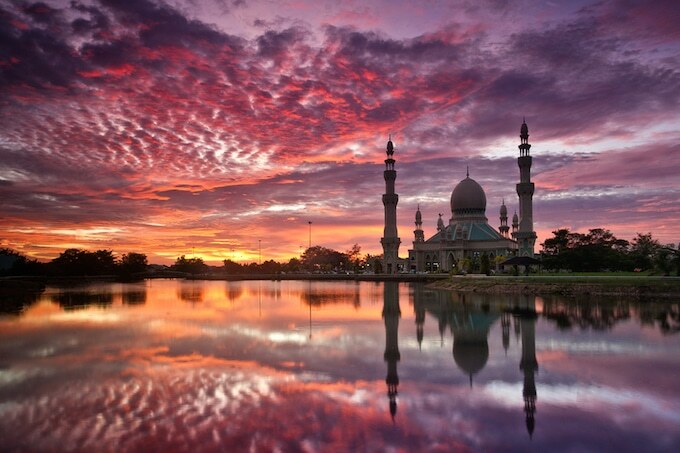 So, there you go – 8 top Muslim-friendly destinations in Southeast Asia for you to consider. If you have a long holiday coming up soon, don’t forget to include one of these countries on your travel list! As always, don’t forget to let us know of any hidden finds you discover along your journey in the comment box below!